We Filipinos are known to have a long Christmas season. I know that there are Pinay moms like me who dress up their homes in Yuletide colors as early as September. Ganun din ba kayo? Christmas is a big deal in our family. That’s why I want our home to be as welcoming as possible to our relatives and friends come Noche Buena and Christmas Day. We have collected a lot of Christmas décor over the years. But one can’t have too many, right? So every year, we buy new décor to add to or collection. Here’s a tip: aside from choosing beautiful designs, 'wag tipirin ang quality ng décor kasi gagamitin mo naman siya every year, 'di ba? Pwede rin i-garage sale kung sawa ka na. I also apply the same principle when choosing my Christmas dining items. When it comes to kitchen towels, dinner napkins, and tissue, Sanicare is my choice. 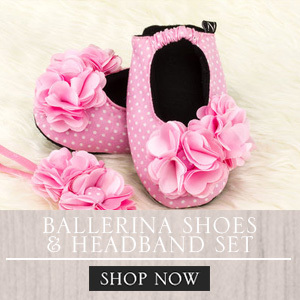 It’s not only made of quality paper but the designs are also as festive and as happy as the Christmas season. 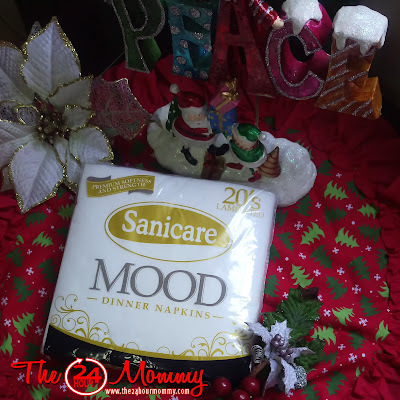 Sanicare Mood Dinner napkins are strong but soft, and this will make our Christmas feast extra special. Sanicare Kitchen Towels have moisture locking technology that makes it very absorbent. For Christmas, it came out with special Christmas prints. Cute ng reindeers, noh? 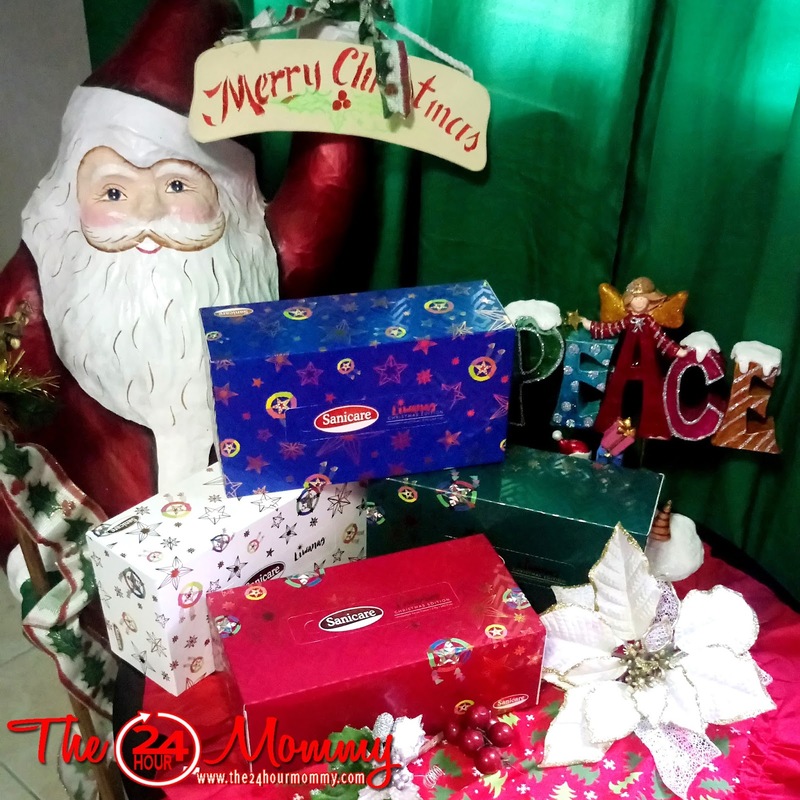 Sanicare is also releasing specially designed boxes for Christmas called Liwanag Christmas Boxes. These boxes were designed by Ms. Alex Eduque, founder of MovEd Foundation. The Liwanag Christmas Boxes have Pinoy parols (lanterns) as its design. 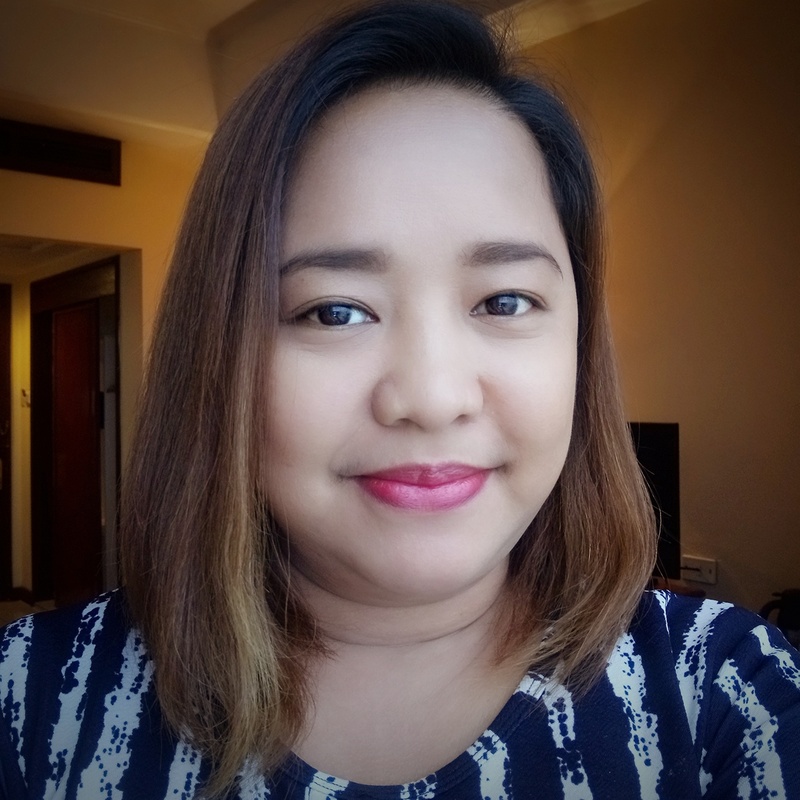 Alex believes that they perfectly represent the Pinoy’s ability to still shine positively amidst trials. It also signifies unity among Filipinos during Christmastime as the parol transcends among social classes. Indeed, you can see a parol in every Filipino home, whether rich or poor. As Alex believes, the parol is a constant reminder that we share the same sky despite our differences and circumstances in life. 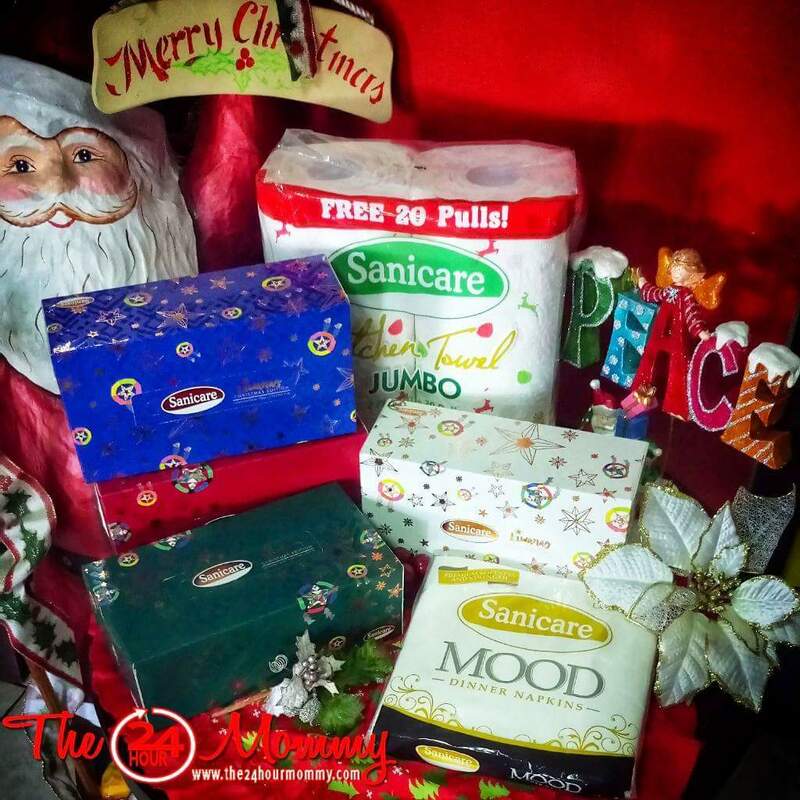 Post a creative photo on your Facebook account featuring the Sanicare Facial Tissue Liwanag Series box. 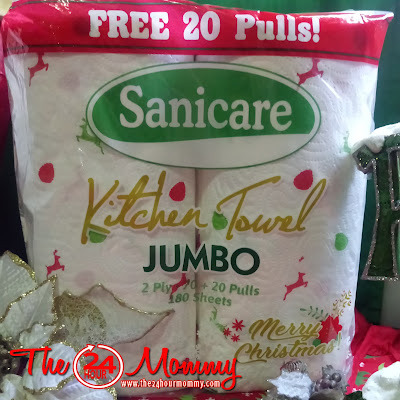 Then tag 3 of your Facebook friends and include the hashtags #SanicareLiwanagSeries #Sanicare #SCPA. 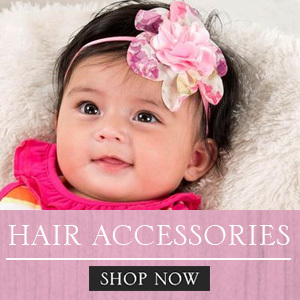 Once you have posted on your Facebook wall, go to the Sanicare PH Facebook page. Check out the pinned post on the page and submit the link of your entry. This promo will run from November 22 to January 1, 2018. Winners will be announced on January 15, 2018 on the Sanicare PH Facebook page. The grand prize winner will get to take home four (4) all day passes to Dream Play and lunch buffet for four (4) at The Café at the Hyatt City of Dreams Manila. Ten (10) more people will get to win consolation prizes of Sodexho Gift Certificates worth Php 2,000 each.